What in the world happens when you eat in front of a mirror? How in the world did pandas get their spots? 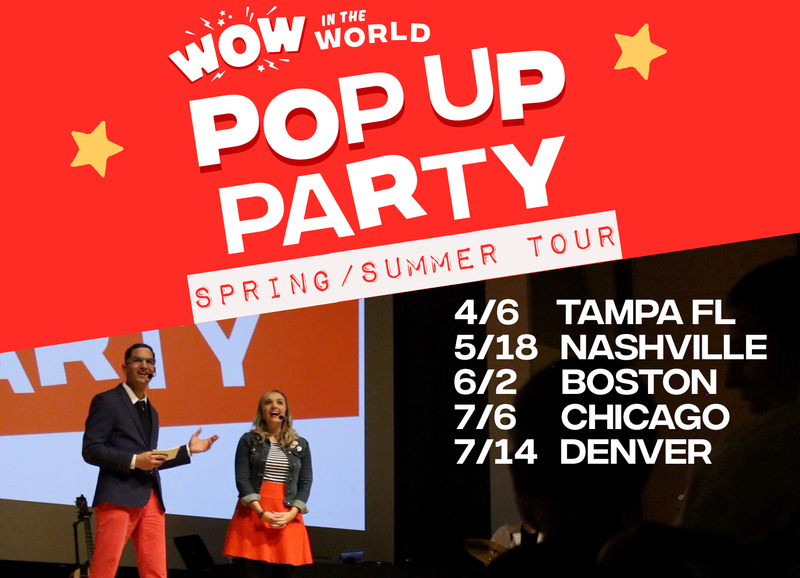 Join Mindy, Mindy, AND Guy Raz as they take on this week’s Who, What, When, Where, Why, How, and WOW in the World!